JB Radiator Specialties Delivers Value and Quality! 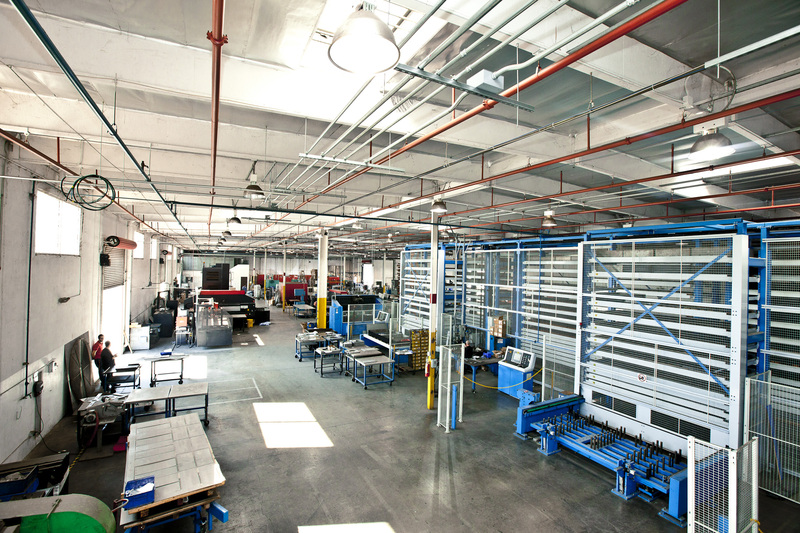 We are a full line heat transfer production facility located in Sacramento, California for over 40 years. We manufacture Radiators, Inter Coolers (Charge Air Coolers), Oil Coolers, After Coolers, Hydraulic Coolers, Fuel Coolers and other specialty products. We specialize in both Aluminum and Steel/ Copper products, with full production capabilities for both product lines. From the smallest production runs to large mass produced quantities, JB Radiator Specialties wants to be your full cooling system partner. Relationship: In house sales and support, field salespeople and on site management and ownership all combine to create a relationship that supports your business objectives and goals. We are dedicated to creating long term relationships and friendships in all aspects of business. Expertise: 40 years of designing, testing, innovating, creating and delivering. We produce all products in house with a highly trained, skilled and dedicated work force.